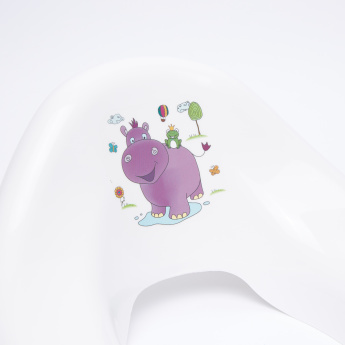 Potty training is made easy when you buy this lightweight toilet seat. 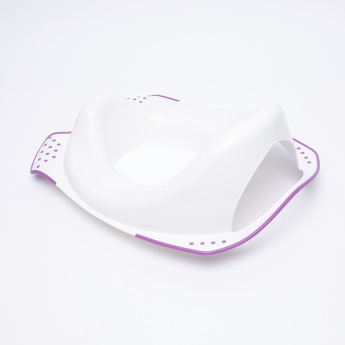 Offering a universal fit for most of the toilet seats, this piece comes with an anti-slip feature and has a splash-guard for boys. The toilet seat is compact and lends easy portability as well.